It is now our last week of our traditions theme. 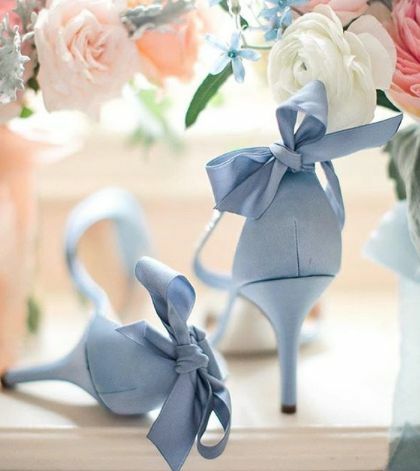 There are so many different ways to incorporate something blue into your big day. These idease will have you feeling every way but blue! This trend is so cute. The shoes can just be a simple solid blue for the classy look. Or, a new trend is to put blue on the soles of the shoe. 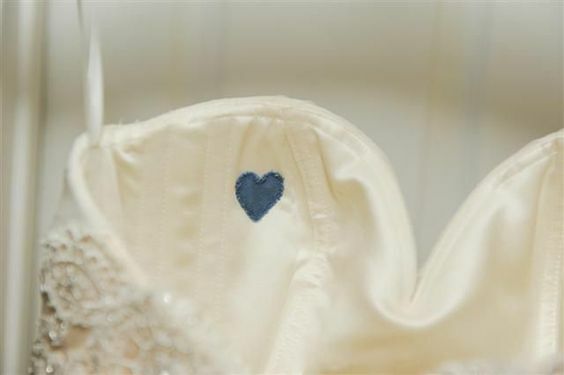 Whether it just be blue sparkles, or have friends and loved ones write notes in blue ink on your big day! This is one of my favorite trends. Use blue thread and get something stitched inside the dress! It can be a little heart near your heart. 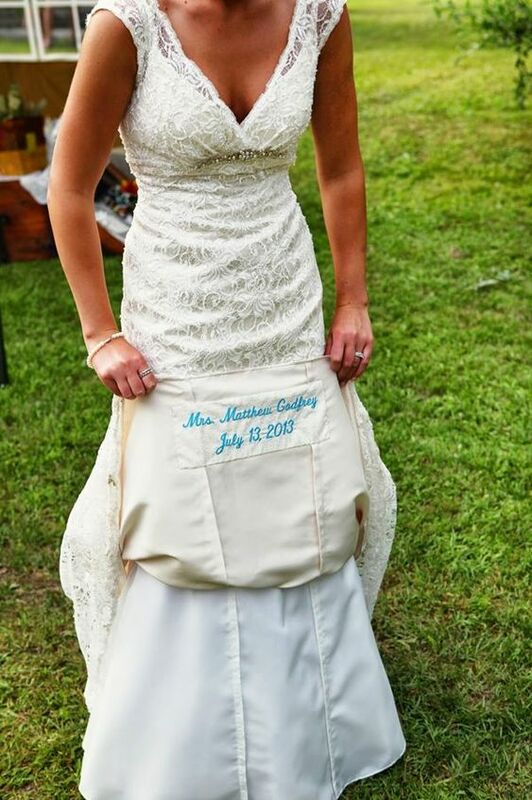 Or, it can be your last name, the wedding date or even your monogram. The possibilities are endless! 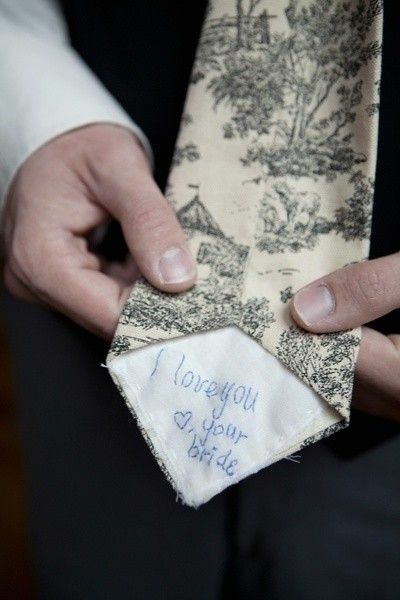 You can even stitch a cute note into the ties. Accessories are so easy to make blue! 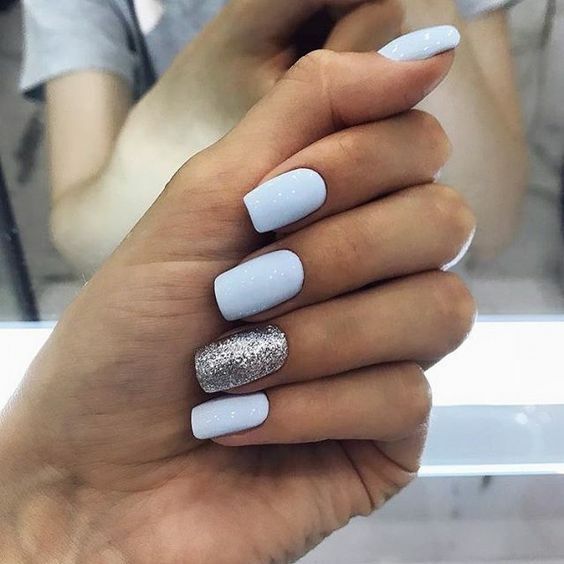 A simple baby blue on your nails or a deep blue in your ears. 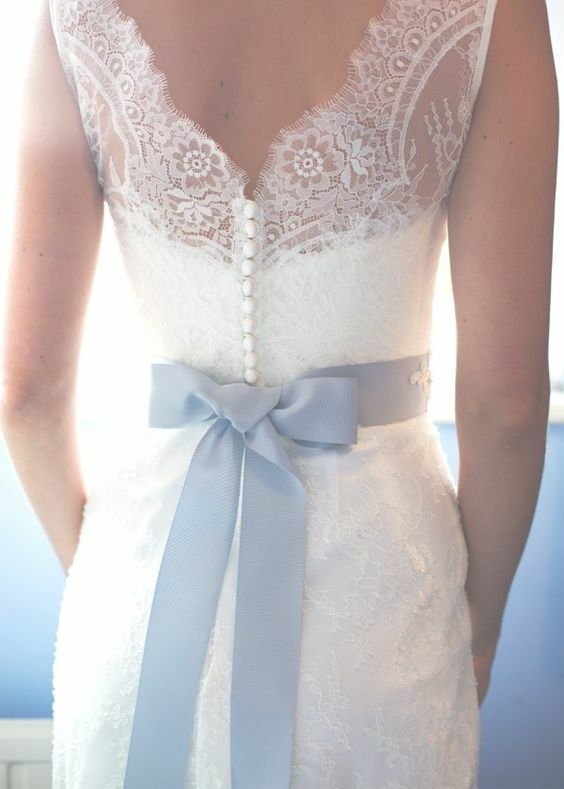 Add a touch of blue with a big bow on top of the dress or a fun garter below. There are also hand holders that can be blue on the bouquet!There are so many different options to have that small touch of blue on your big day!